Fatality Fear Fest is now accepting entries into our first annual competition as a part of Fatality Fest horror convention, June 7th-9th, 2013 in West Palm Beach, FL! Entries are accepted through April 20th. 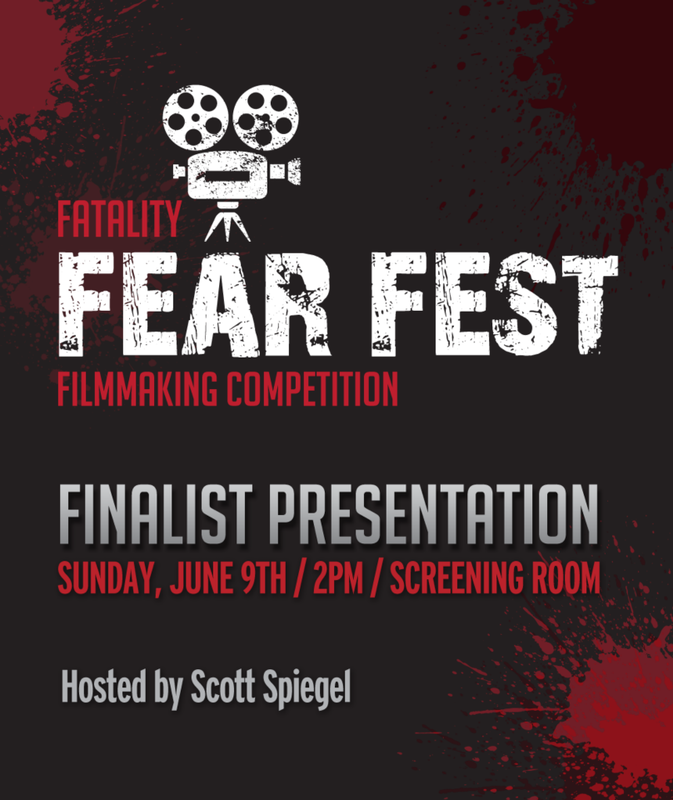 Five finalists will be chosen by Scott Spiegel to have their films showcased on Sunday, June 9th at the convention. The winner will be chosen by the attending audience. 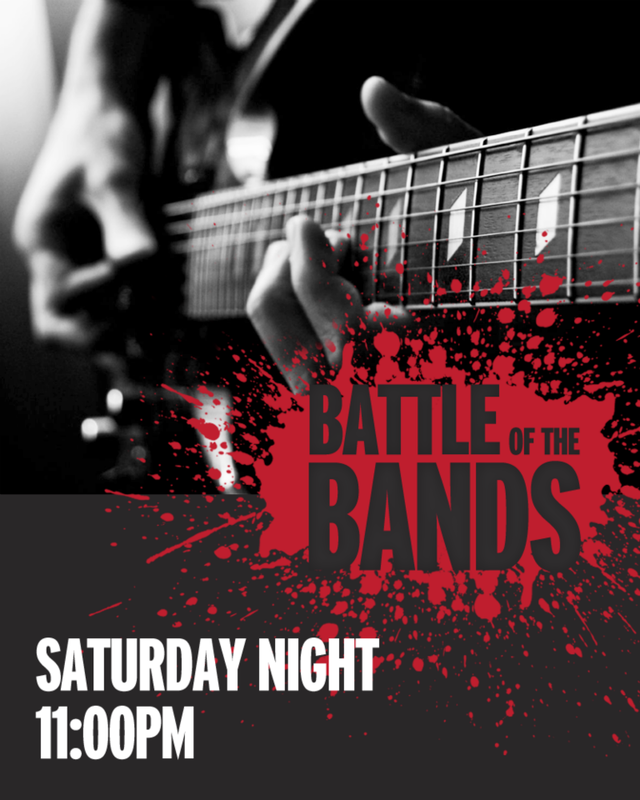 Fatality Fest is proud to present our very own BATTLE OF THE BANDS contest on Saturday night at 11pm- that’s AFTER our VIP Party! Bands will be invited to register beginning MARCH 15TH! And you guessed it… we’re bringing in a special celebrity judge to MC the entire thing! Local and national bands- we want you! That’s all for now, I need some sleep! Be sure to stay tuned for more. Maybe we will have some by the next News Asylum report. Editor’s Note: I ALMOST FORGOT!! I PROMISED A SURPRISE!! WELL HERE IT IS!!! 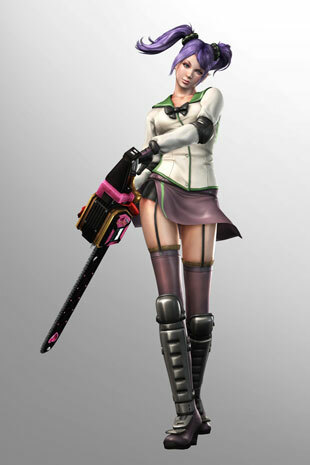 A picture of Juliet from Lollipop Chainsaw dressed as Saeko…just for the hell of it!